One of the wonderful places for the adventurers, where they can experience a different culture and lifestyle. Mongolia trip is also preferred by everyone, as this nation has all kinds of needs starting from children to old age. There are a number of entertainment places and also devotional places. 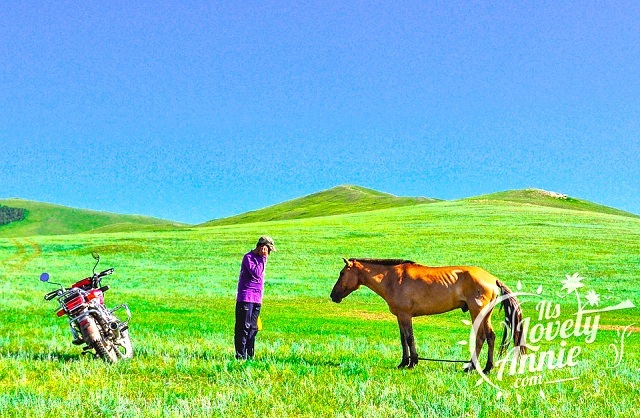 If you are lucky on your Mongolia trip, you will be able to encounter the nomads where they sing, dance, and perform horse racing’s which can be seen in only this part of the world.